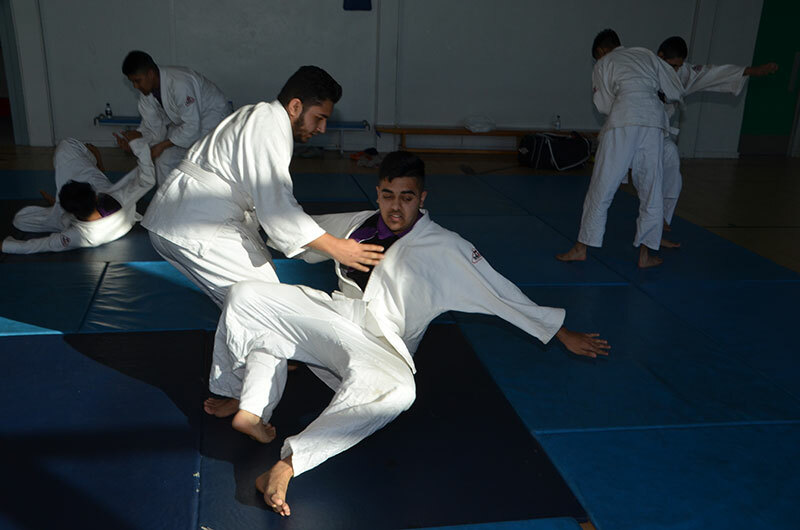 Within the PE faculty we work hard to instil a learning environment where all pupils develop the skills to challenge themselves and others in a positive, practical way. Compelling learning is evident throughout all lessons as we establish clear goals through practical skills and enhance progression in many different and challenging formats. Pupils will demonstrate the importance of working in a team, utilise their leadership skills and enhance their own learning and the learning of others. 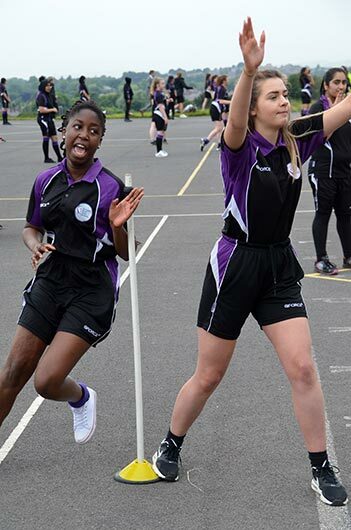 KS4 – Badminton, Football, Rugby, Netball, Trampolining, Hockey, Volleyball, Cross Country Running, Basketball, Rounders (including Flat Bat Rounders), Softball, Tennis, Athletics and Cricket. 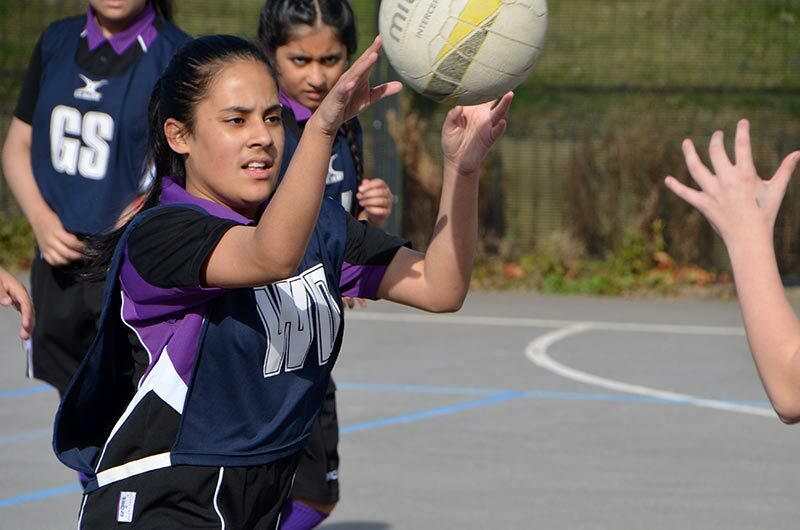 The faculty offers a wide range of extracurricular activities, such as Football, Netball, Rugby, Cricket, Rounders, Tennis, Cross Country, Badminton, Basketball, Boxing, Golf and Trampolining. 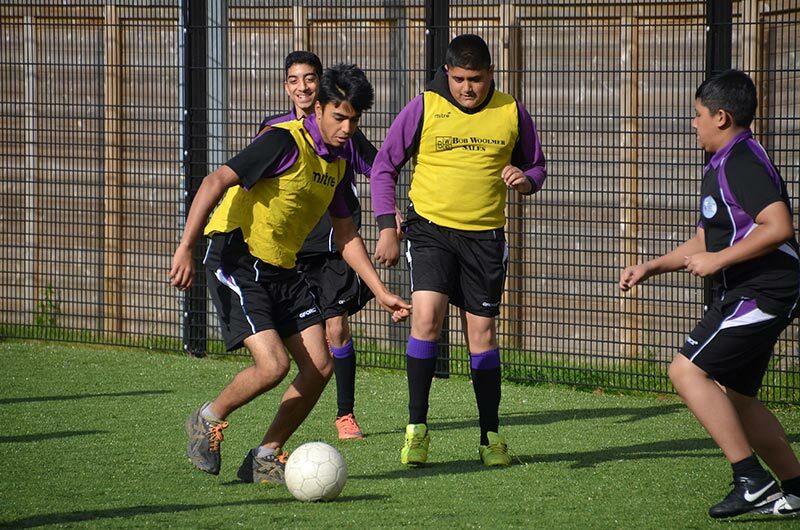 We also offer enrichment in Health Related activities, such as our Fitness clubs and Pilates sessions.